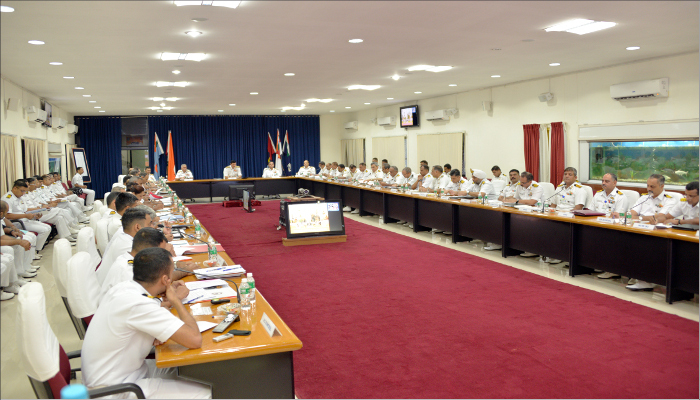 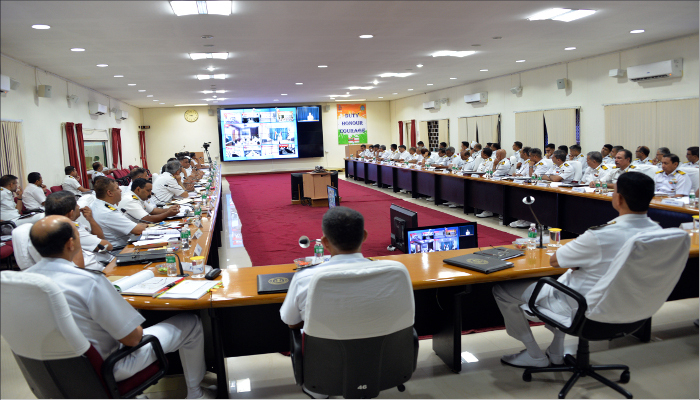 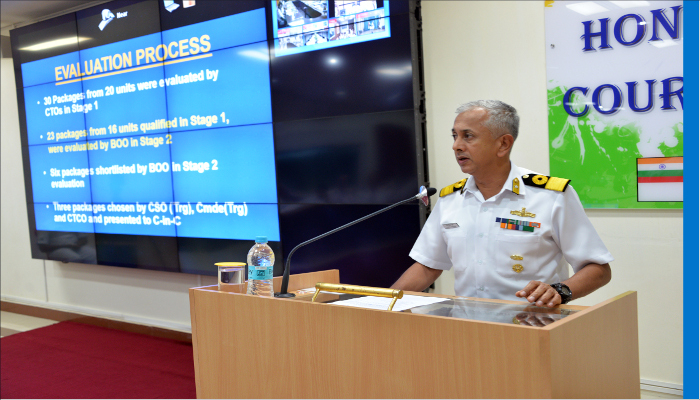 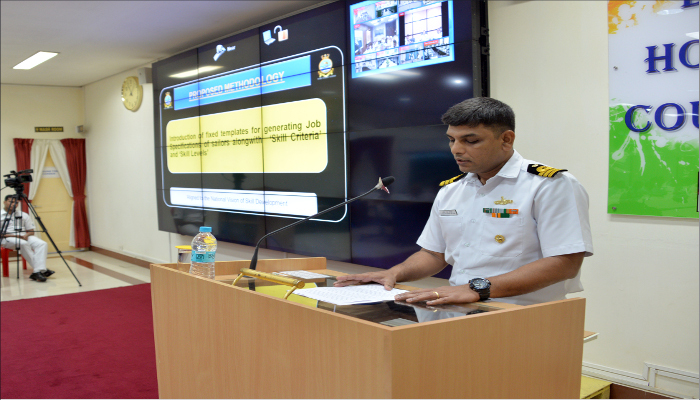 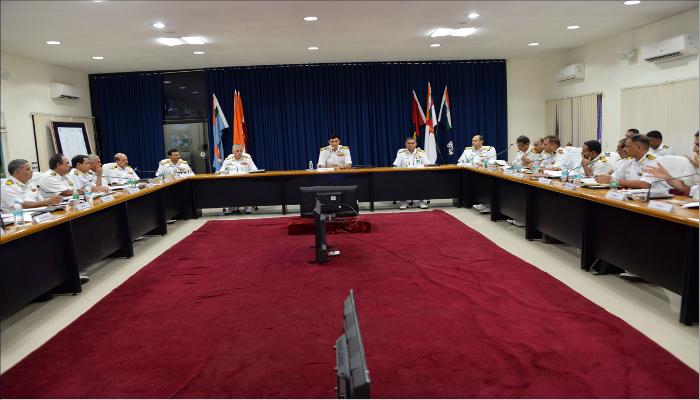 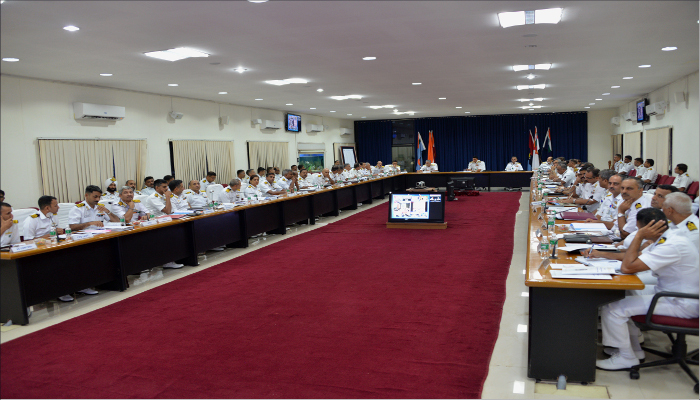 The Annual Training Conference (ATC) and Annual Training Meeting (ATM) of the Indian Navy were held on 10 Jul 18 at Naval Base, Kochi. 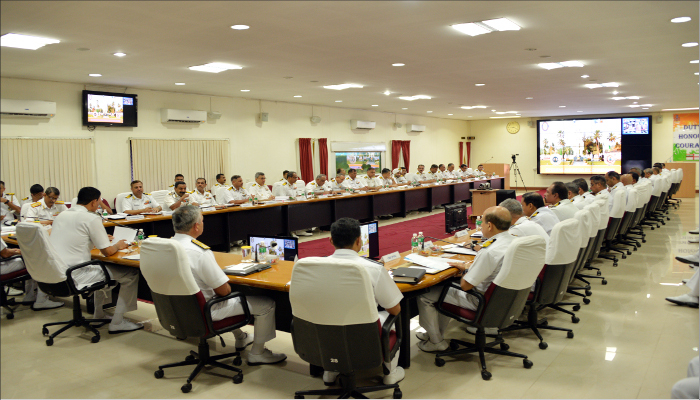 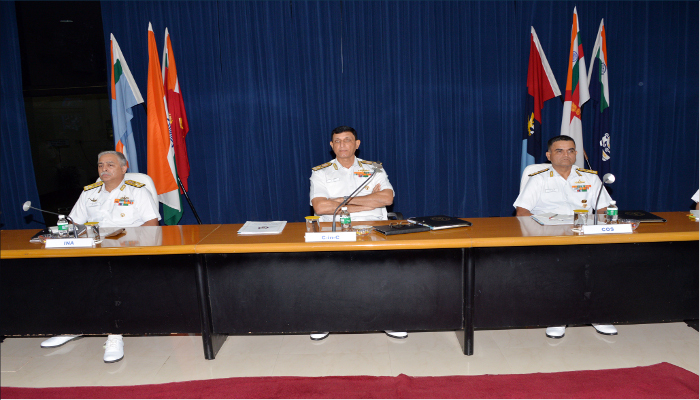 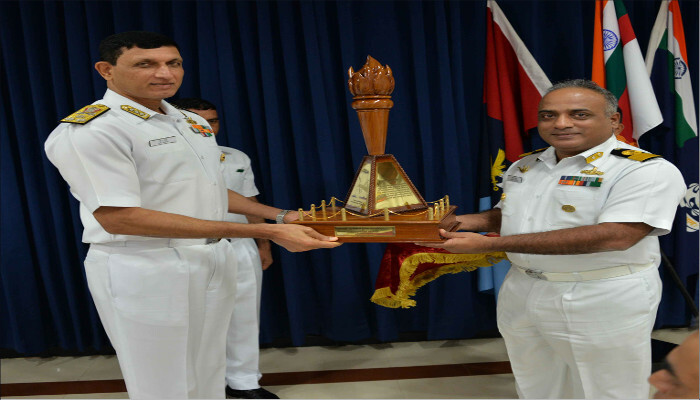 The events were chaired by Vice Admiral AR Karve, PVSM, AVSM, the Flag Officer Commanding-in-Chief, Southern Naval Command, SNC which was attended by Heads of all Training Establishments and units under the SNC, spread across India and other senior officers and representatives from all three Commands of the Navy. 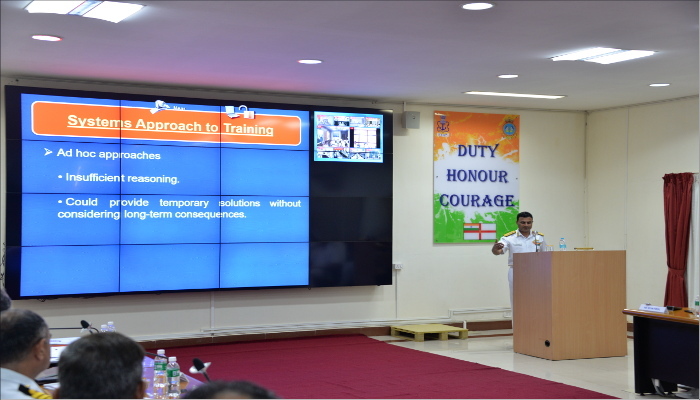 Following the ATC, the Southern Naval Command ‘Gyan Praveen’ trophy for the best training package was awarded to INS Dronacharya for using best use of technology towards optimum training value through its interactive and user friendly training model on Heavy Machine Gun. 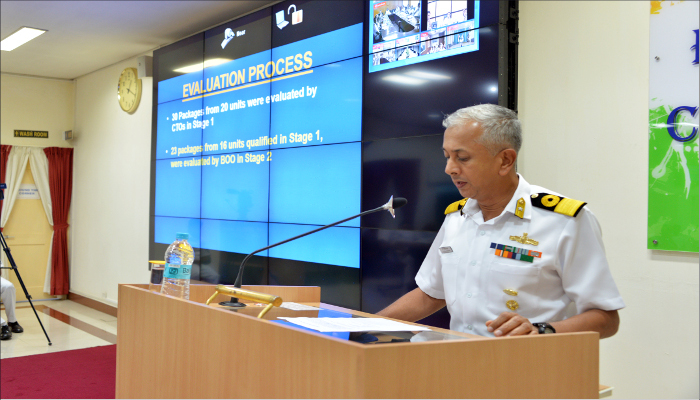 ATC and ATM are held every year to take stock of the Indian Navy’s training efforts and initiatives and make course corrections, if required. 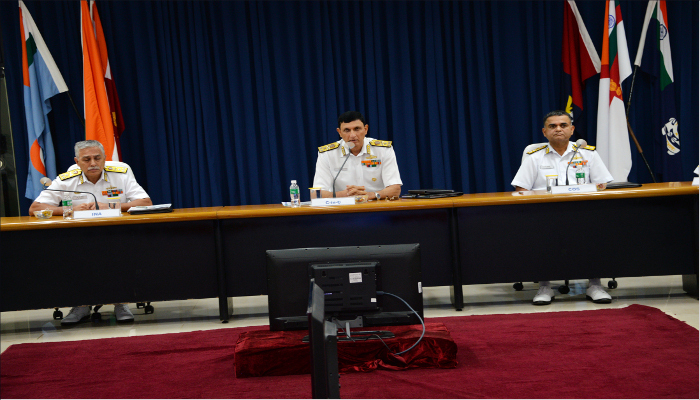 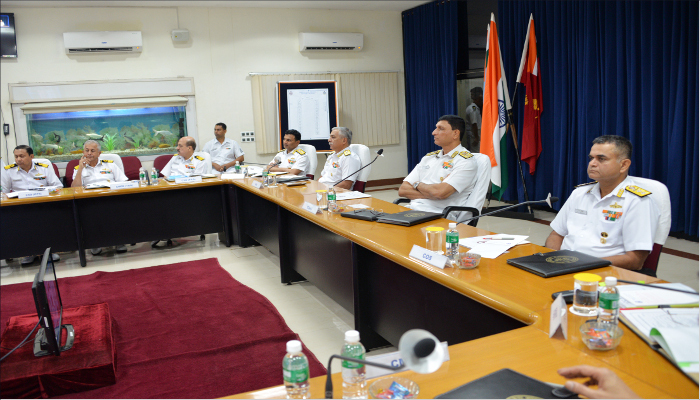 Accordingly, several issues pertaining to training policy, scope and processes, to meet the emerging challenges of the Indian Navy, were discussed and decisions given by the chairman, so as to align future training with the Human Capital Strategy set out by Naval Headquarters. .
SNC as the Training Command of Indian Navy is responsible for the organisation, conduct and oversight of all basic, professional and specialist training in the Navy. 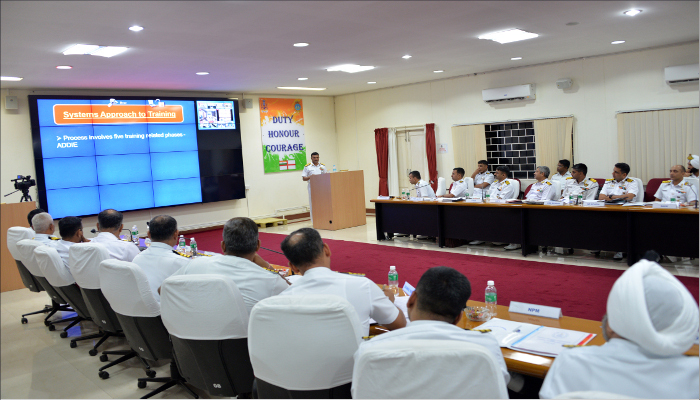 The Command continuously evolves policies, formulates syllabi and reviews and restructures the scope of training in various schools and establishments.